Bills defensive end Trent Murphy is dealing with a knee injury ahead of Sunday's game against the Bears. 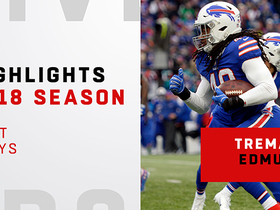 The Bills enter their Week 8 matchup with the Patriots ranked fourth in total defense (320.9 YPG). 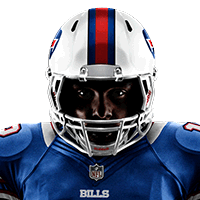 The Bills enter Sunday's game against the Colts allowing only 311.7 yards per game, good for third in the league. The Bills enter their Week 7 game against the Colts allowing only 311.7 yards per game, good for third in the league. 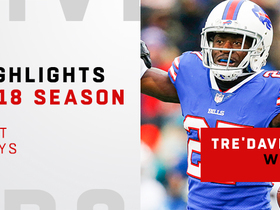 The Bills enter their Week 6 matchup with the Texans ranked sixth in total defense (330.8 yards per game). 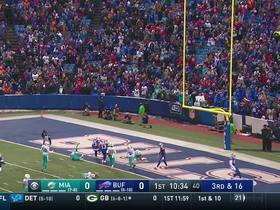 The Bills allowed 22 points to the Packers in Week 4. They'll play the Titans in Week 5. Bills defensive end Trent Murphy (ankle) is listed as questionable for Sunday's game at the Packers. 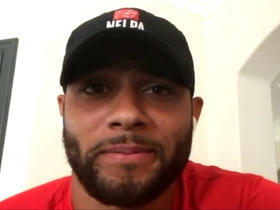 Bills cornerback Taron Johnson (shoulder) is listed as questionable for Sunday's game against the Vikings. 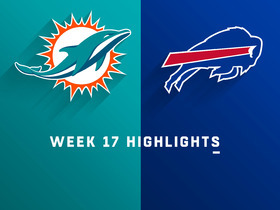 The Bills surrendered 369 total yards during Sunday's 47-3 loss to the Ravens. Cornerback E.J. Gaines has returned to practice but is not yet fully clear of his knee injury. 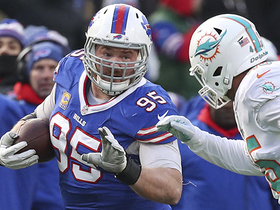 Defensive tackle Kyle Williams is listed as questionable for Sunday's game against the Patriots with a groin injury. 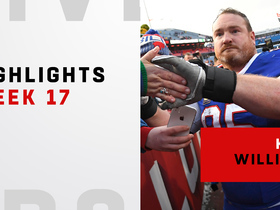 Defensive tackle Kyle Williams is clear of his groin injury and won't carry an injury designation into Sunday's game against the Dolphins. 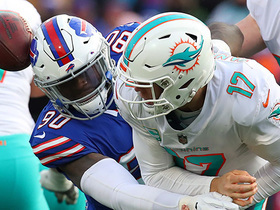 Bills defensive end Shaq Lawson is dealing with an ankle injury ahead of Sunday's game against the Colts. Analysis: Regardless of whether Lawson plays, the Bills should garner a fair amount of consideration this week given their opponent. Through 13 weeks, Indianapolis boasts the 27th-best total offense (296.0 YPG) and the 28th-best scoring offense (17.1 PPG). Put nicely, the Colts are no offensive threat. While it might be noted that Buffalo has struggled defensively since its hot start, a rebound from last week's 23-3 drubbing courtesy of the Patriots seems likely. 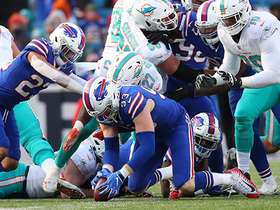 The Bills currently rank 25th in the NFL in total defense allowing 354.9 yards per game. Safety Micah Hyde (knee) will not carry an injury designation into Sunday's game against the Chiefs. The Bills defense is allowing 21.8 points per game this season. 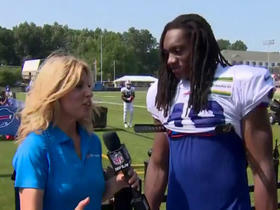 Buffalo cornerback E.J. Gaines is dealing with a hamstring injury ahead of Sunday's game against the Saints.